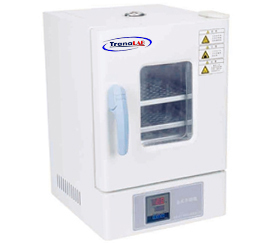 This product has the characteristics of excellent design, novel design, advanced technology, accurate temperature control, easy maintenance, and convenient operation. 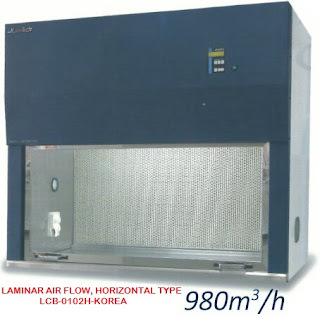 It is suitable for the cultivation of bacteria and microorganisms and scientific research. It is an experiment in modern medicine, medicine, biology, biochemistry and other industrial sectors. Important equipment. Novel vertical design, the box is made of high-quality cold-rolled steel plate, the surface is treated by electrostatic spraying process, beautiful appearance, sturdiness and durability. Using the latest European technology design, stainless steel liner, four corners arc transition, adjustable shelf, easy to clean. The studio uses high-quality stainless steel or cold-rolled steel plates that have been treated with anti-corrosion treatment. The door adopts a new structure, and is equipped with a double-layer toughened glass large-angle observation window in the middle, and is equipped with a lock-type elastic adjustable door lock, a high-temperature sealing tape, ensuring good sealing performance and preventing heat.